Since 2003, Miles Financial Management has been providing valuable, affordable accounting resources to individuals, sole proprietors, partnerships, and corporations. 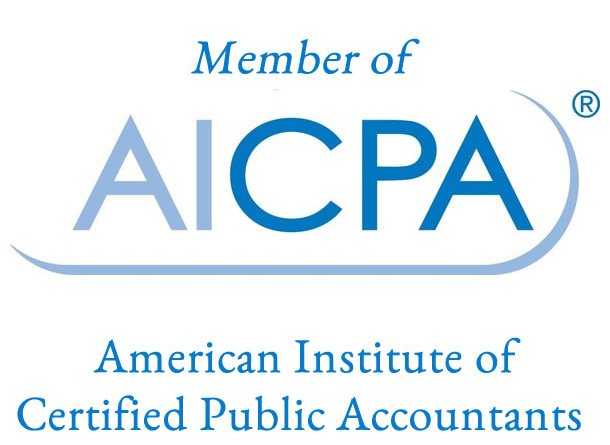 We have a reputation for personal, professional service and 20 years of expert accounting experience. Whether you are looking for tax preparation, hands-on interim CFO/Controller services, or help setting up your business, we've got you covered! Imagine if April 15th could be like any other day. No more late-night number crunching as you try to figure out whether all the coffee you're drinking is tax deductible. While tax-preparation is a to-do with a deadline, tax-planning is just as important. We keep up with the latest changes in tax legislation to help you plan for current and future tax savings. And, the more money you save, the more you can reinvest in your business. Or spend celebrating your success! 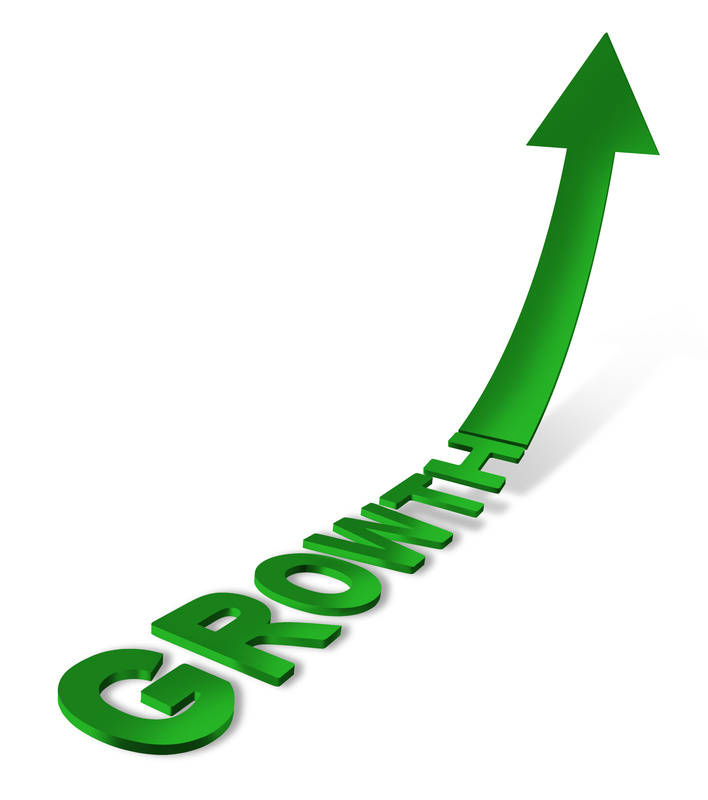 We love to help businesses grow rapidly! 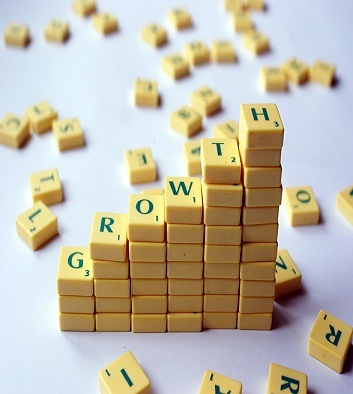 If you've done it before, you know rapid business growth is a double-edged sword. You need to keep your cash flow ahead of the delivery of your products and services. This is where we excel! We streamline or implement concrete financial systems that take the guesswork about your business finances. You're in control to make the financial decisions that put your profits on overdrive. Miles Financial Management helps you simplify your accounting process. You get our expertise in business structure, accounting-system implementation, tax management, and organizing books and records. You save money to your bottom line when you work with us. You need financial help, but hiring a full-time Accounting Manager just isn't in your budget. Dont worry, we're here to help. At Miles Financial Management we help our clients to regain control of their finances on a part-time or interim basis. 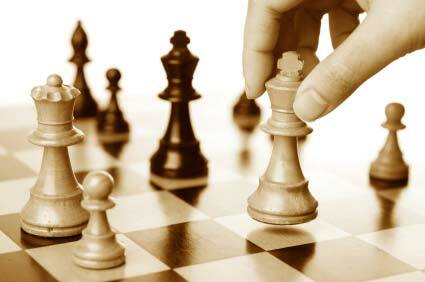 No more struggling with taxes, cash flow or the financial aspects of your strategic planning. 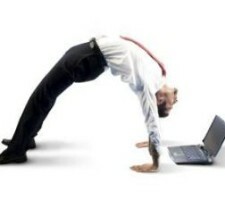 Then, we recommend how to increase your bottom line. With our proprietary financial tracking tools, you always know where you stand year-to-date. You stay on track to grow your business and plan your tax savings. If your money dries up, your business runs aground. If you dont spend enough, your business contracts. So how much is the right amount to invest? Miles Financial Management uses time-tested, reliable models to set you on a path to profitability. 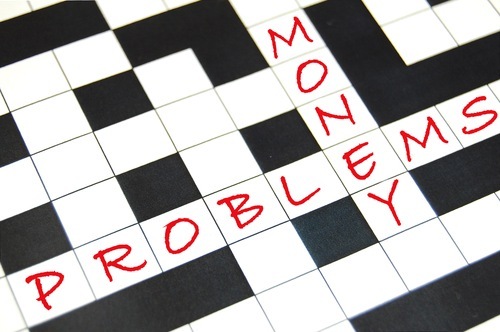 We plan ahead to manage your assets and make sure the moneys flowing when you need it. Save money by setting up your QuickBooks right  the first time. Weve done it hundreds of times. And we know from experience, youll save money by planning how youre going to use QuickBooks in advance of setting it up. Whether youre doing this as a new business  or to start a new fiscal year. Miles Financial Managements makes sure your accounting software does exactly what its supposed to do  for you. 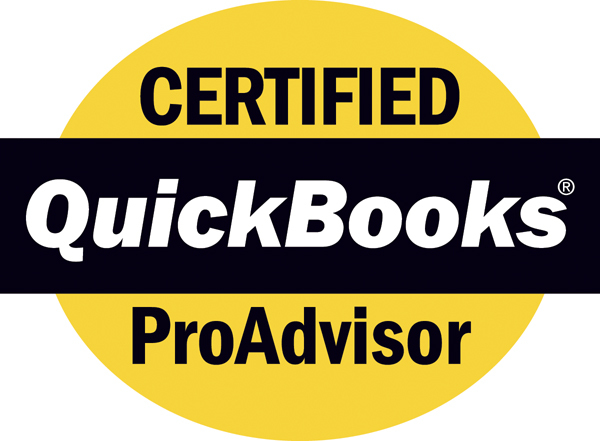 We also offer QuickBooks training. So everyone using your accounting system is doing it right. Your books are clean and you know exactly where all your money is going. We help our client from financial strategy through bookkeeping. Our staff of trained bookkeepers is dependable, accurate, and experienced  so youre confident that were handling your bookkeeping with the personal attention you expect.